African think tanks have a key part to play in the roll-out of successful transformative economic policies and must position themselves to help governments come up with solutions to critical policy challenges. 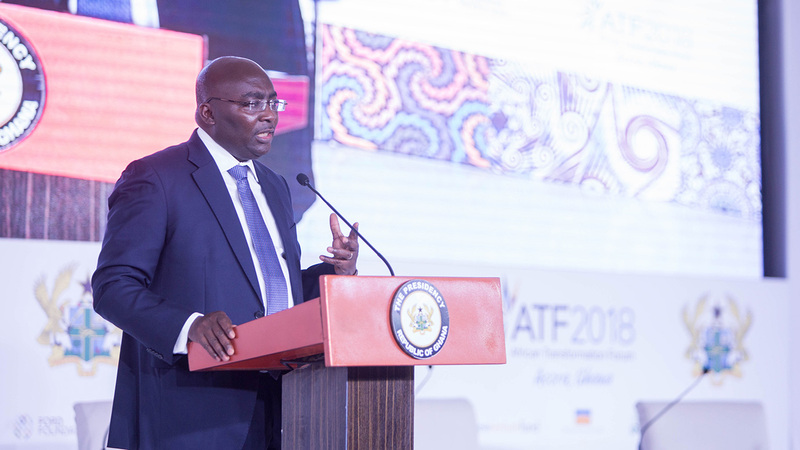 At the recent African Transformation Forum 2018 (ATF2018) the Vice President of Ghana, Mahamudu Bawumia, spoke of the need for deeper partnership and collaboration for further economic transformation on the continent. He stated, “We need groups such as think tanks to collaborate around particular transformative policy challenges where African governments are struggling.” He went on to emphasize that in many cases governments do not have the answers – and need help from African institutions such as economic policy institutes, think tanks and academia. This public recognition from a senior official that African governments do not always have the answers should be a clarion call to policy institutes across the continent. They have a key role to play in informing, designing and supporting implementation of transformative economic policy, as well as facilitating peer-to-peer learning among African governments. Some are playing an increasing role. For example, the Centre for Population and Environmental Development (CPED) in Nigeria or the Institute of Policy Analysis and Research (IPAR) in Rwanda have been providing increasingly sophisticated research and engaging with government in a more holistic manner. 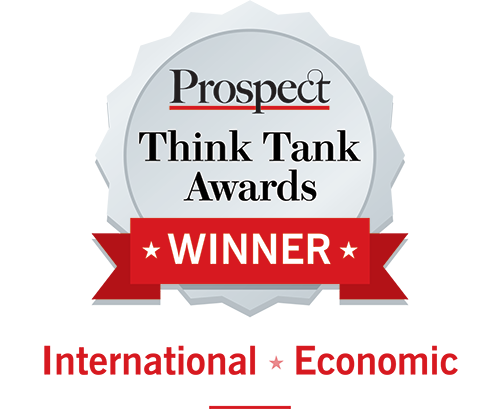 That said, in many cases, African policy institutes and think tanks have limited impact on policy decisions. This public recognition from a senior official that African governments do not always have the answers should be a clarion call to policy institutes across the continent. During ATF2018, K.Y. 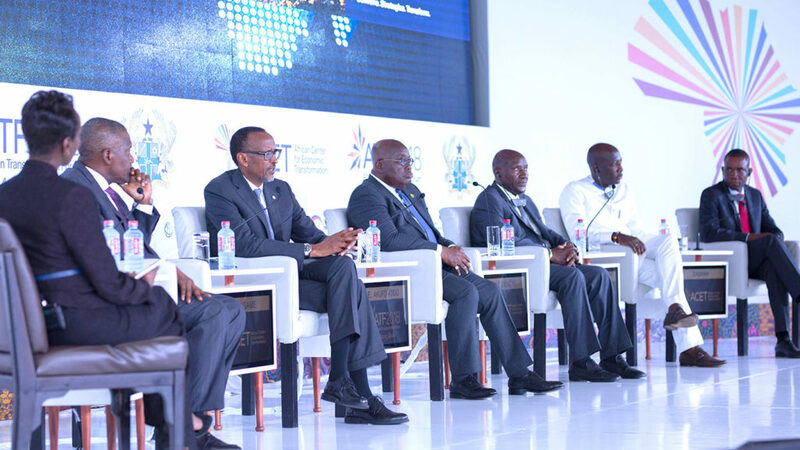 Amoako, ACET’s Founder and President announced a new collaborative initiative with African economic policy institutes. 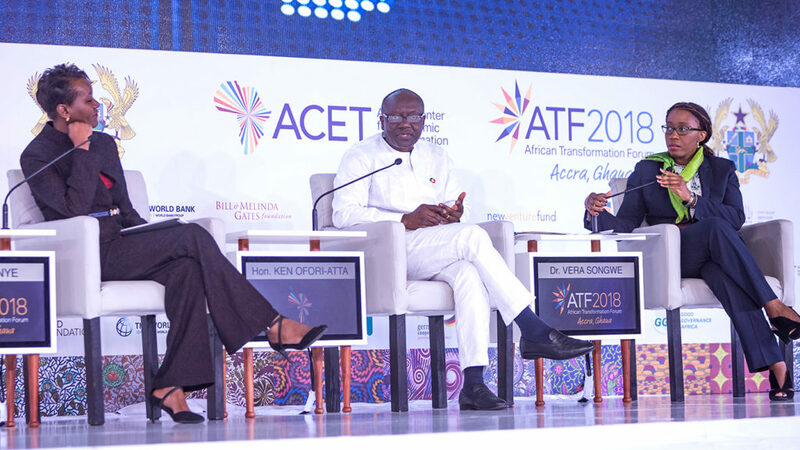 He emphasized that, “ACET is going to focus on helping strengthen the direct engagement between local policy institutes and governments on particular policy challenges.” This approach will deepen the policy engagement approach that ACET has utilized for ten years, but with greater impact at the country level. Through ACET’s peer learning platform – the Pan-African Coalition for Transformation (PACT) – it undertakes research, crowds in global and regional good practice and supports peer-to-peer learning on key themes such as skills, manufacturing or agriculture. This engagement model has been successful, in part, because it is rooted in engaging directly with senior policymakers, including ministers and heads of state. In fact, convening ministers and senior technical officials from numerous African countries to learn from each other is at the core of the PACT thematic chapters. That said, this peer learning approach can be deepened and expanded. ACET has a long track record of working with local policy institutes, think tanks and academia. 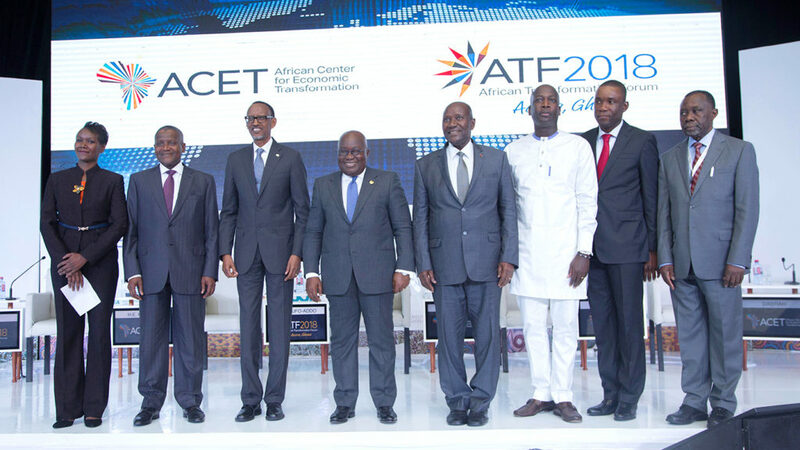 For example, for its inaugural African Transformation Report, ACET worked with more than 20 such institutions on background papers, technical inputs and reviews. These organizations ranged from the Botswana Institute for Development Policy and Analysis to the Ethiopian Development Research Institute to Mozambique’s Eduardo Mondlane University’s Center for Economics and Management Studies. ACET continues to regularly work with experts at think tanks across the continent on policies related to areas such as resource mobilization and extractives. Collective collaboration among national policy institutes in Africa will require a structured process to identify the most pressing transformative policy issues in a particular country. Collective collaboration among national policy institutes in Africa will require a structured process to identify the most pressing transformative policy issues in a particular country. It will require the leading policy institutes in that country to collaborate on research, analysis and stakeholder engagement. This analysis of transformative policy approaches will inform good practice and fill gaps that may not be answered by more traditional research. In such an initiative ACET can play a key coordination and convening role, bringing together senior policymakers from across the continent to inform peer-to-peer learning. 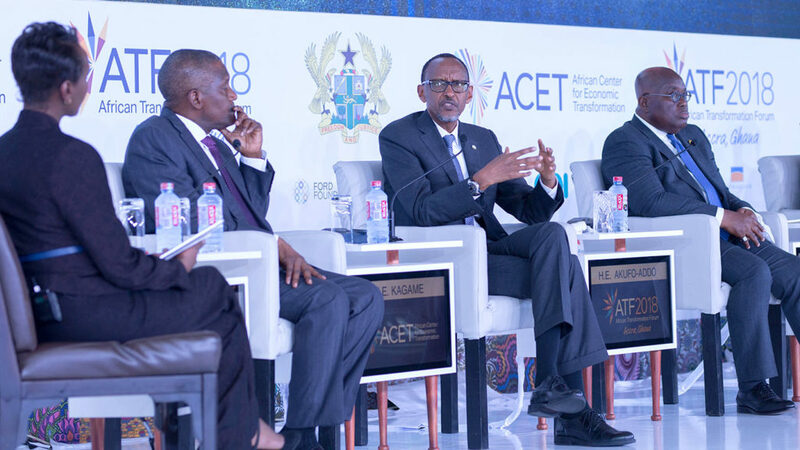 ACET’s approach to peer learning has been instrumental in helping advance transformative policies in areas such as extractives, agriculture and manufacturing across Africa. 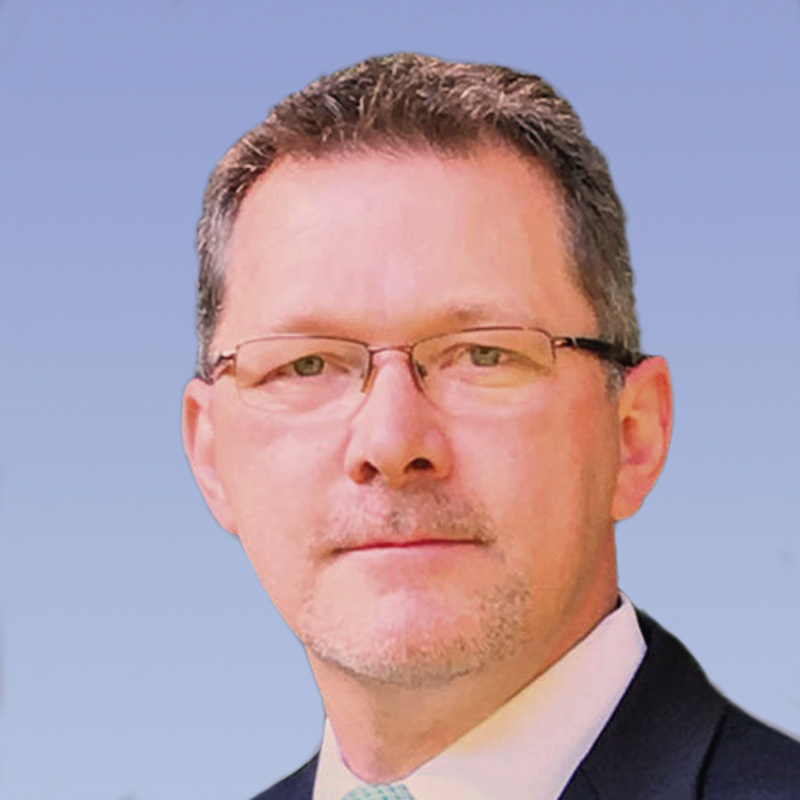 “ACET is going to focus on helping strengthen the direct engagement between local policy institutes and governments on particular policy challenges.” — K.Y. Amoako Click To TweetWhen successful, this collective approach to evidence-informed policymaking will allow global funders to coalesce around a process to support this initiative. By leveraging the comparative advantages of in-country institutes, economic policy will reflect world class analysis, global best practice and an understanding of what has worked and not worked in other African countries. Most importantly it will result in policies that lead to sustained economic transformation across Africa.